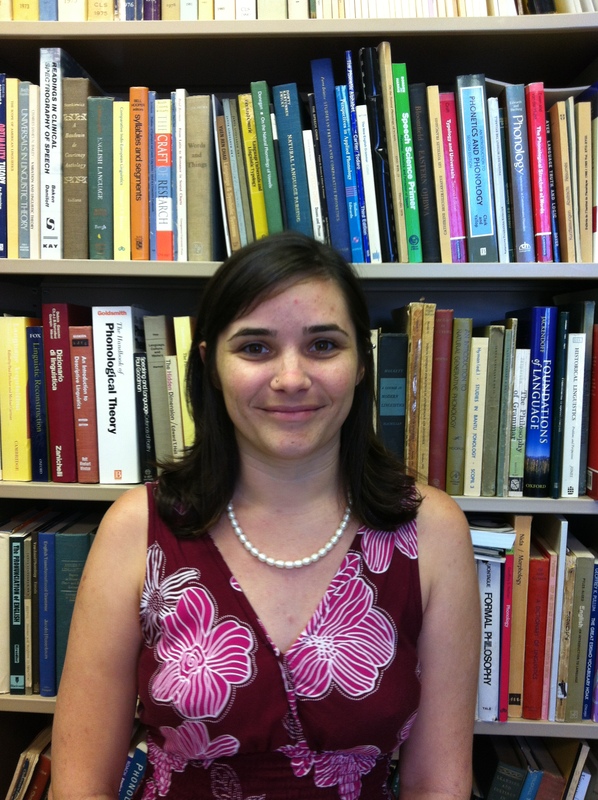 I am a third year Linguistics PhD student at the University of Hawai’i at Manoa. My research as a Master’s student was primarily focused on documenting the threatened or endangered languages of East Timor. As a PhD student, I have focused my interests on language attitudes and the general sociolinguistic issues of multilingualism. I was fortunate enough to complete a Fulbright-Clinton Public Policy Fellowship in AY2014-2015 in East Timor’s Ministry of Education. My dissertation will attempt to untangle some issues related to language ideologies and language attitudes in East Timor, particularly concerning Tetun Dili.